Happy new year 2013 to all of you ! 2 new gigs in London, one is a free acoustic gig this Saturday in Covent Garden at 3pm. A video here (new song, title track of the future album) and photos here of Saturday's acoustic gig! Thanks to Mike Grocott for this great video ! Post on Facebook : "Listening to the singles mixes for the new album! 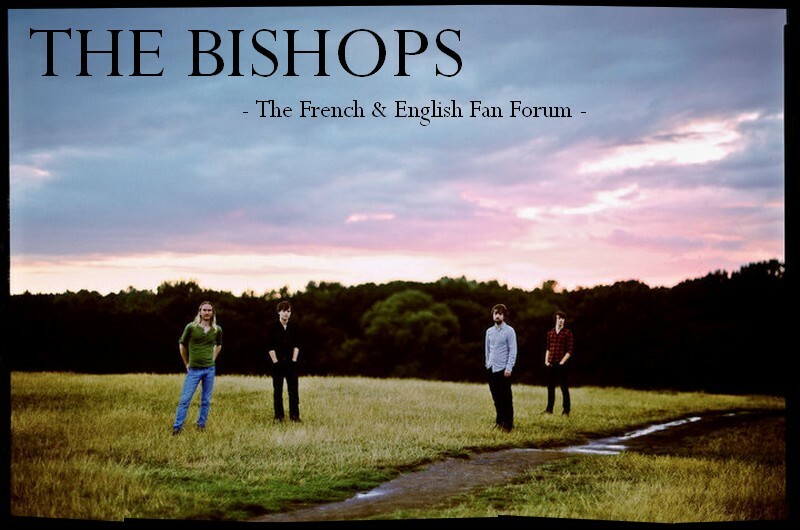 Chris Bishop"
2 new gigs : London in May & Bath in June ! The guys give us advice : the documentary Cracked Actor about David Bowie, and the last Flaming Lips album. Mike invites us to listen to Baby Please Don't Go by The Amboy Dukes, it's here, and to the album Remain In Light by Talking Heads. And the band went to see Velvet Two Stripes live. More important, two new gigs in London in July and August. For those who are interested, photos of the last EP I bought are in the French section "Concerts / Le groupe et vous" ! The band has entered this competition to be on Benicassim line-up, voting is now closed, fingers crossed ! Unfortunately, the guys didn't win the spot at Benicassim, but being in the last 7 of 1000 is already a victory ! All Lost Time is approaching, Mike talks about October for the release. And about a release party at The Sebright Arms. Stay tuned ! Don't forget about London gig this Friday, free entry ! Launch party of the new album All Lost Time will be at the Sebright Arms in London on 23rd October ! Sadly, the August date in London is cancelled. London's August gig is again written on the official site. Unfortunately, August gig in London was really cancelled, but another one is planned in September, in addition to the launch party of October. We're sad to announce that Pierre-Louis Berlatier, who launched the Bishops' carreer in France, has passed away. RIP.